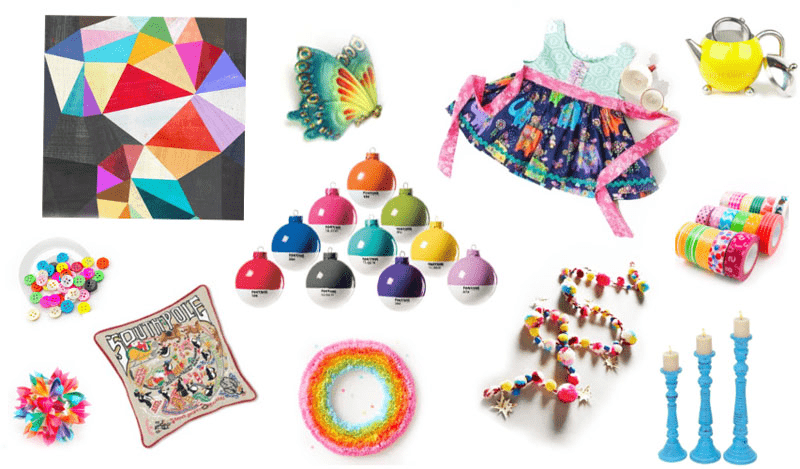 This month, we've focused on bringing together resources for anyone embarking on a creative venture. 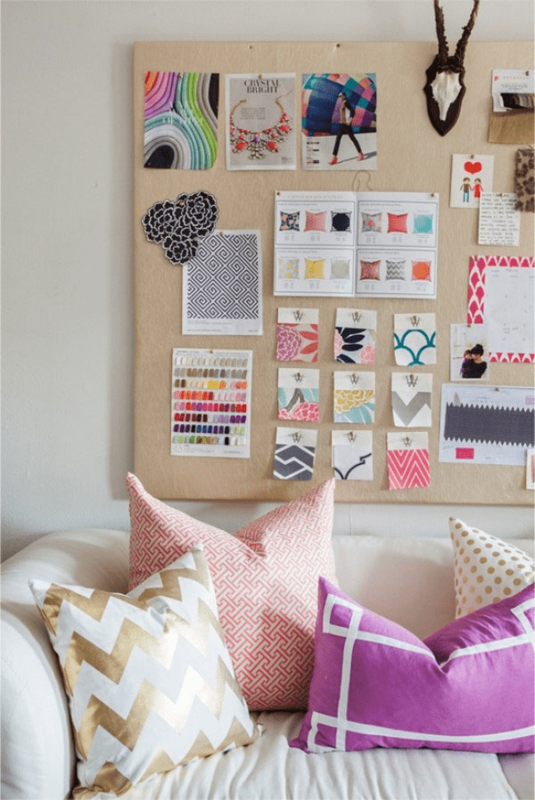 No matter where you are in your creative journey, staying inspired is key. 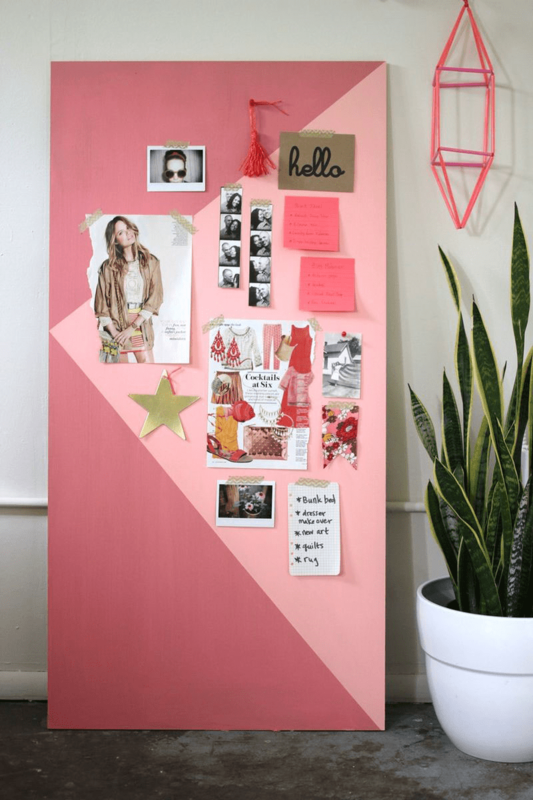 Keeping track of the images, colors, and articles that inspire you is an art unto itself, so we've rounded up some tips and DIYs for keeping your inspiration boards, well, inspirational! 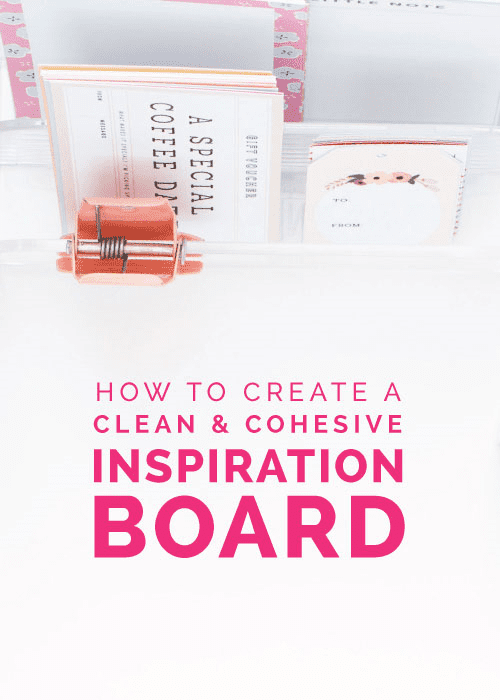 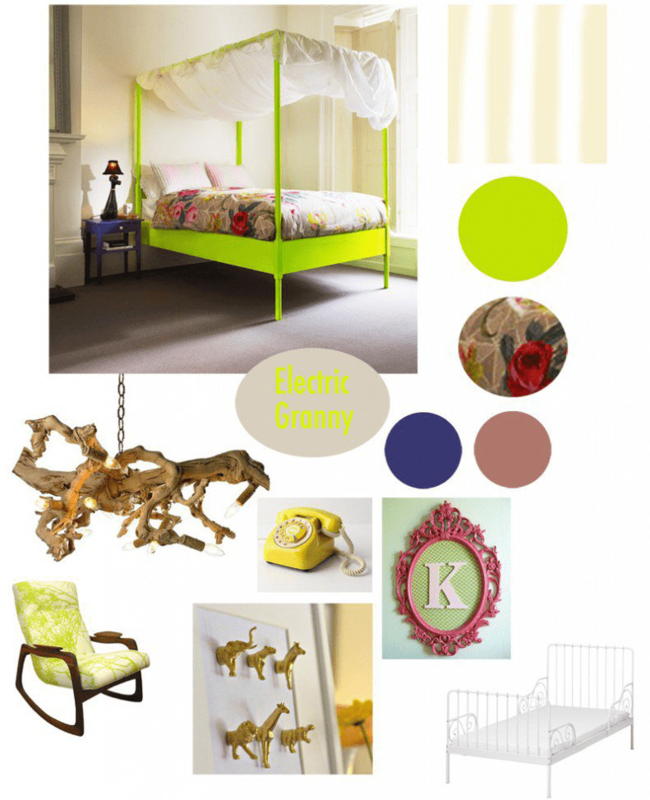 How to Create a Clean + Cohesive Inspiration Board | Elle & Co.